Had to make the kids happy one night with spaghetti, and since I am on the 21 day sugar detox I knew I needed a bit more substance than my normal marinara. 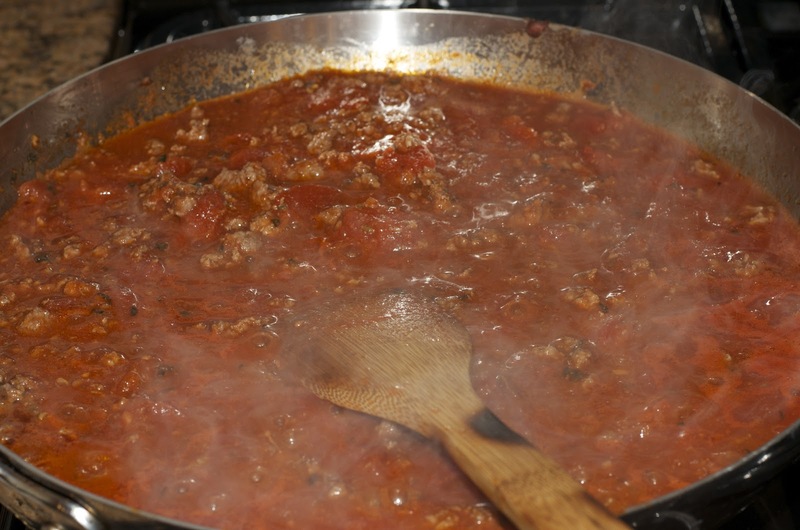 Bolognese is just a traditional red sauce with the addition of meat. 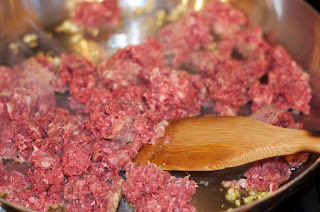 The best one is if you can mix ground beef with ground veal, but alas, I have yet to find grass fed veal locally. 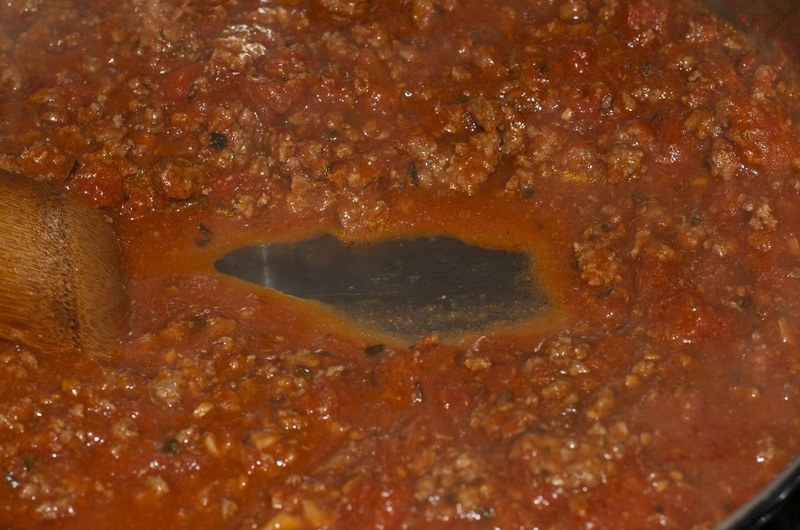 Preheat large saute skillet over medium heat. 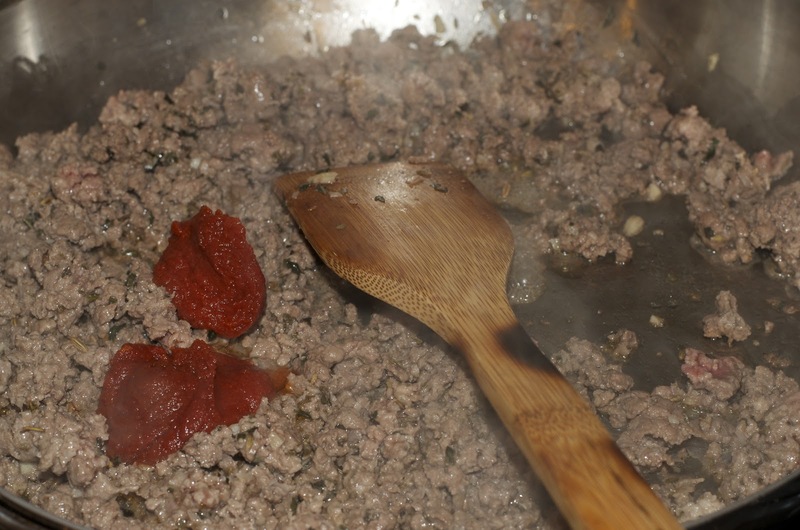 Add garlic and cook until fragrant, about 30 sec.-1 min. Add beef and cook until almost done. Add paste and mix well with beef. 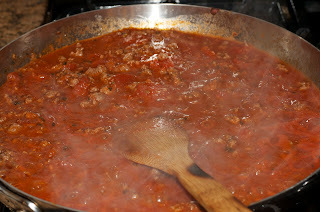 Add tomatoes and water, mixing well again. Bring to boil, keeping at a boil for about 5 minutes, and then reduce heat to a simmer for an additional 20 minutes, and the liquid has become thickened. 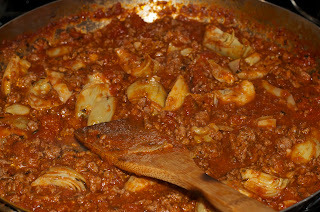 Add the artichoke hearts, heating an additional 5 minutes. Salt and pepper to taste. Serve over squash of your choice. 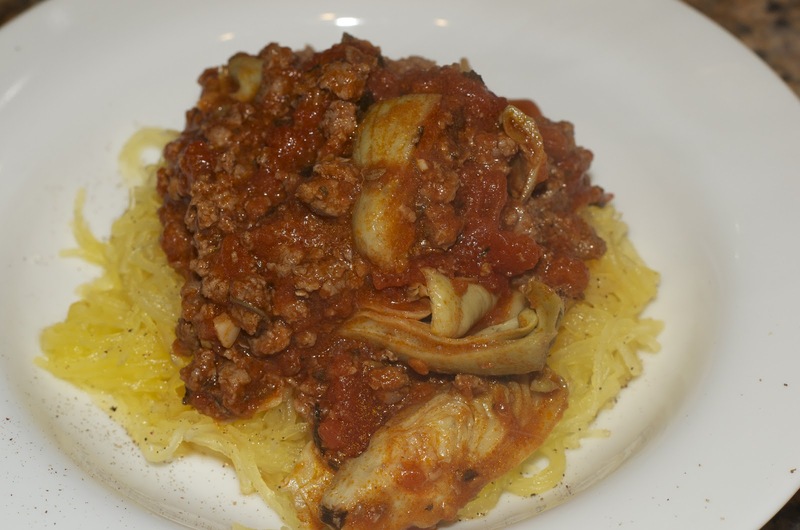 It went perfectly with spaghetti squash. My favorite brand of canned tomato items. 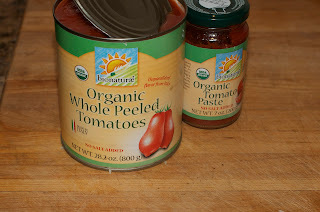 No additional ingredients and organic!